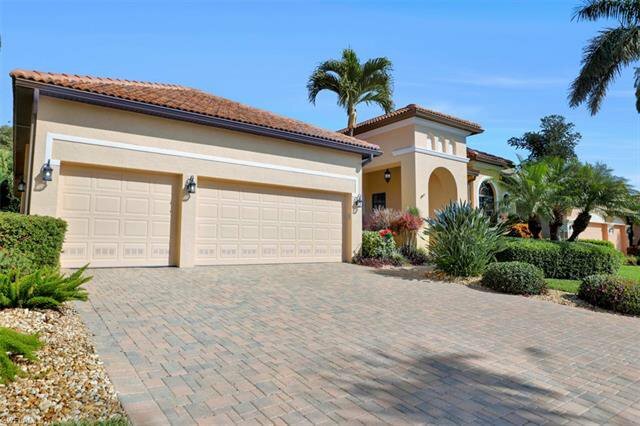 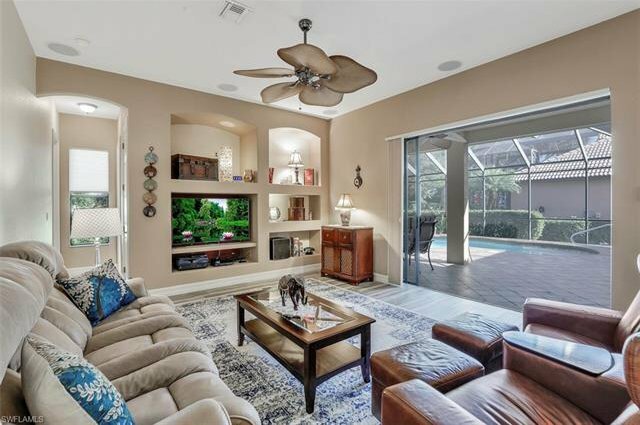 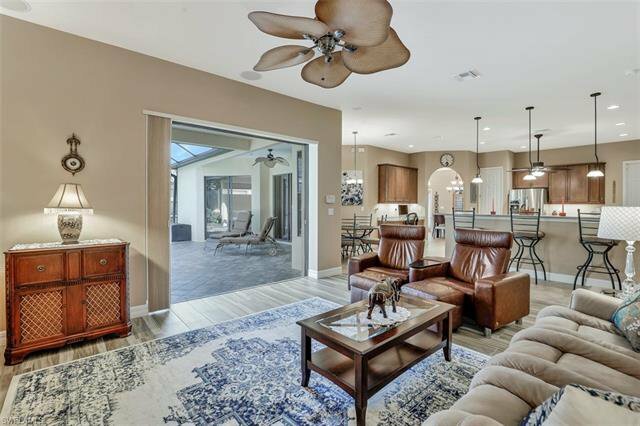 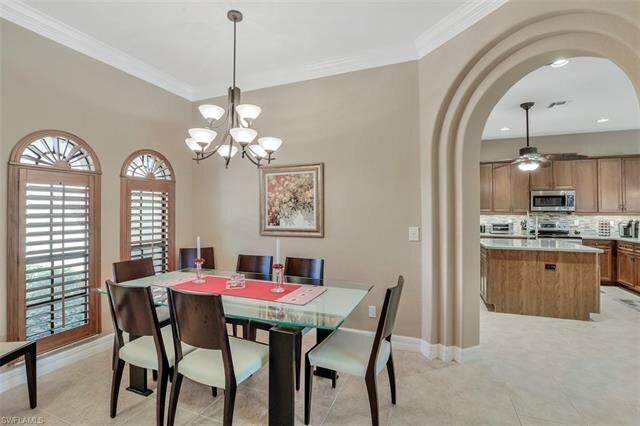 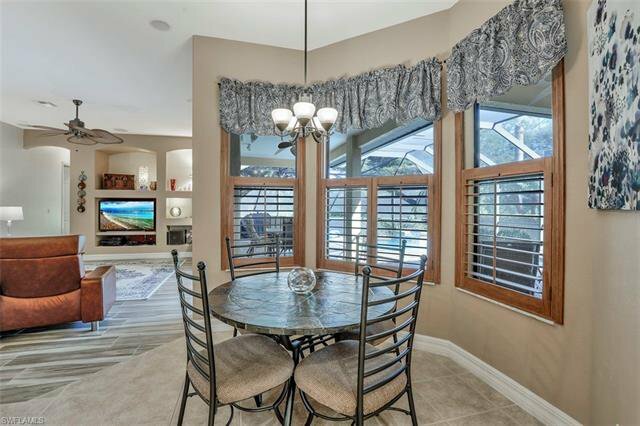 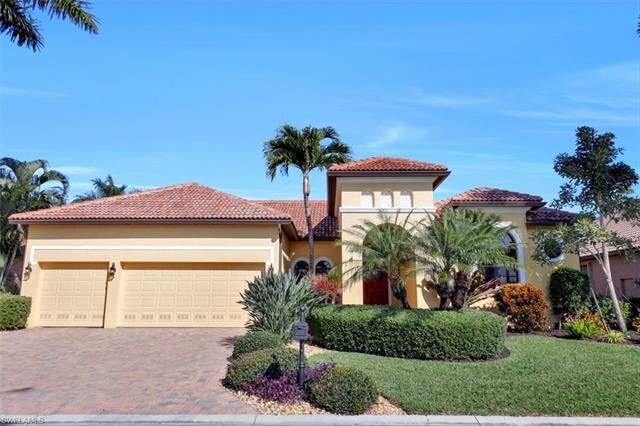 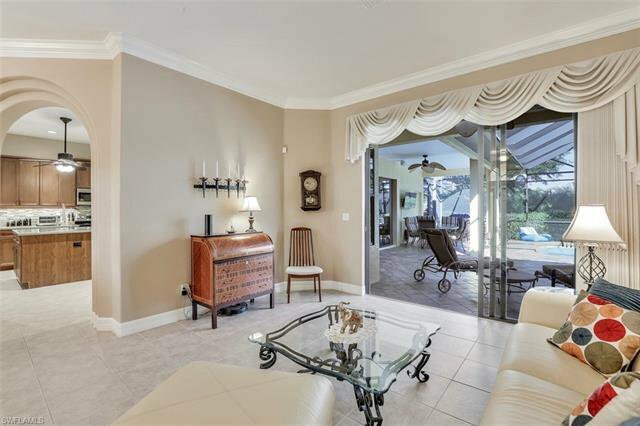 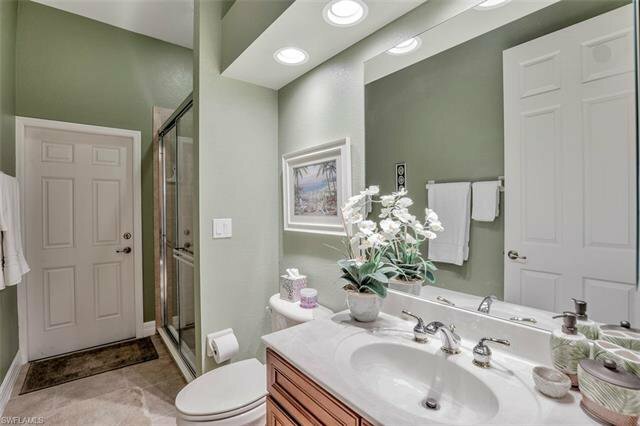 Immaculate 4-bedroom + den, 3-bath, 3-car garage home in the gated community of Tropical Cove, centrally located off Winkler & Summerlin. 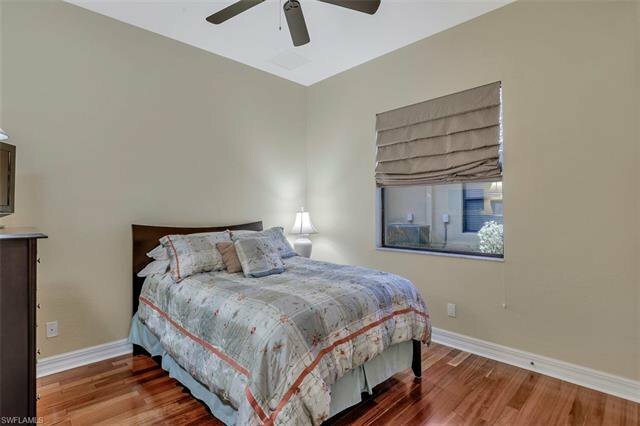 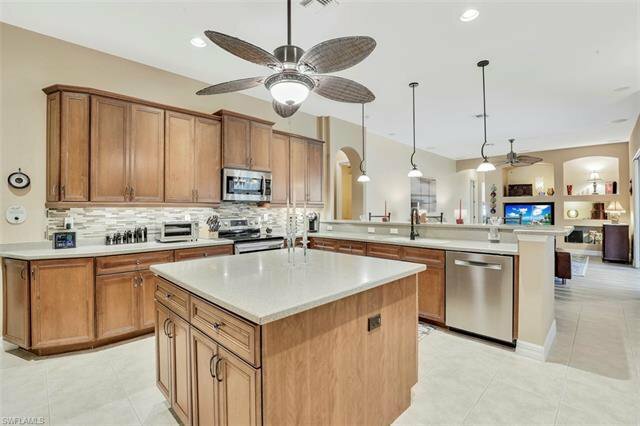 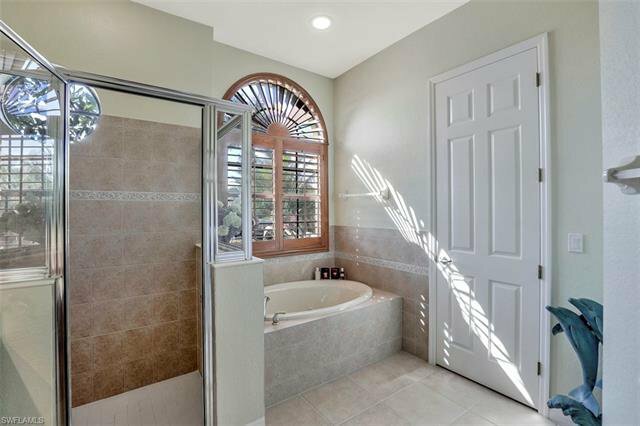 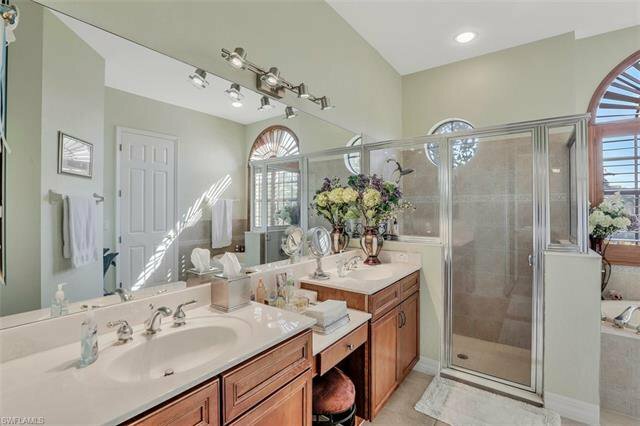 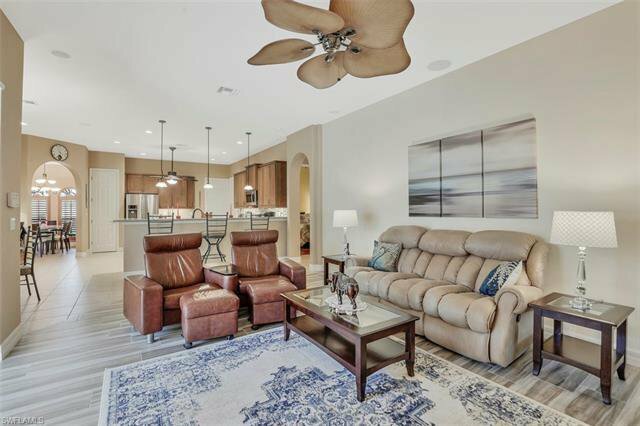 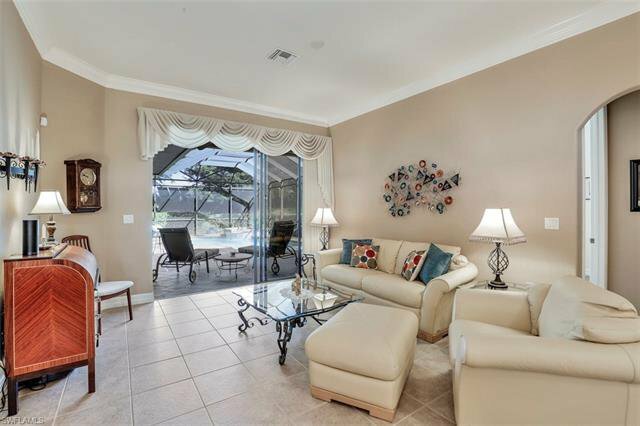 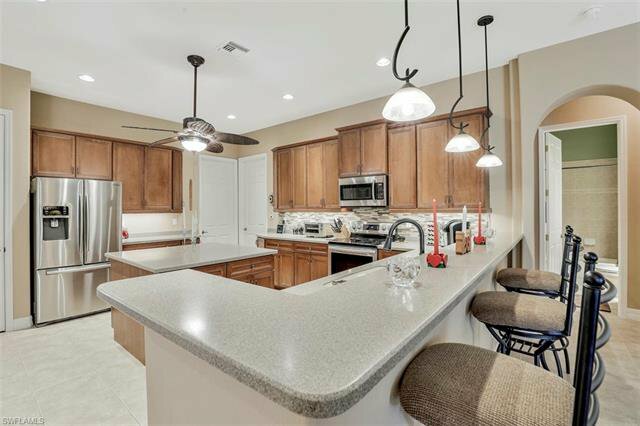 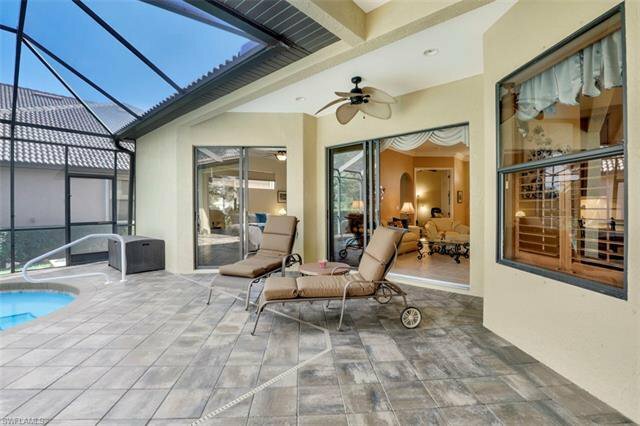 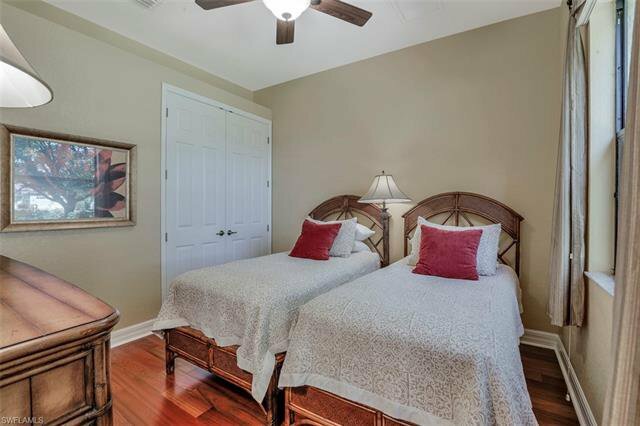 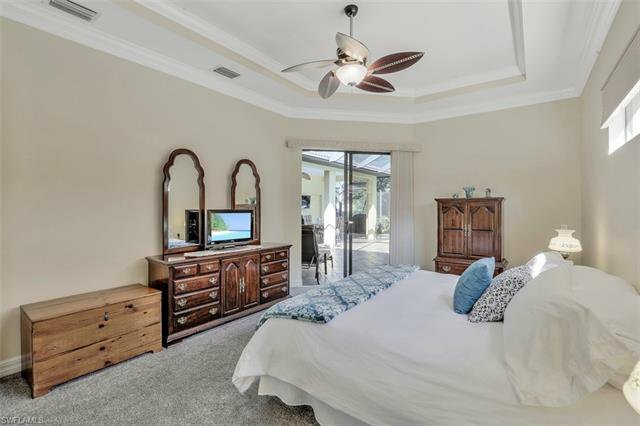 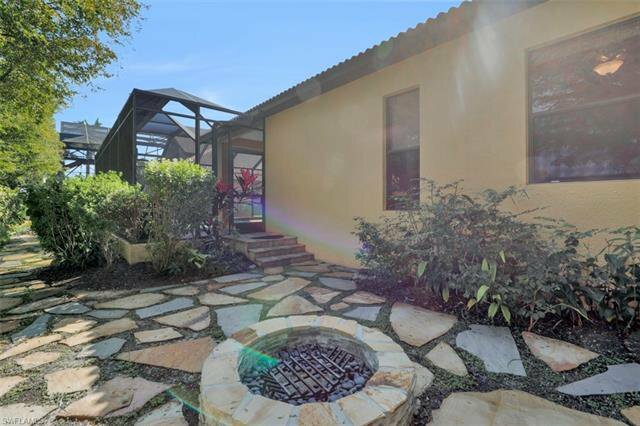 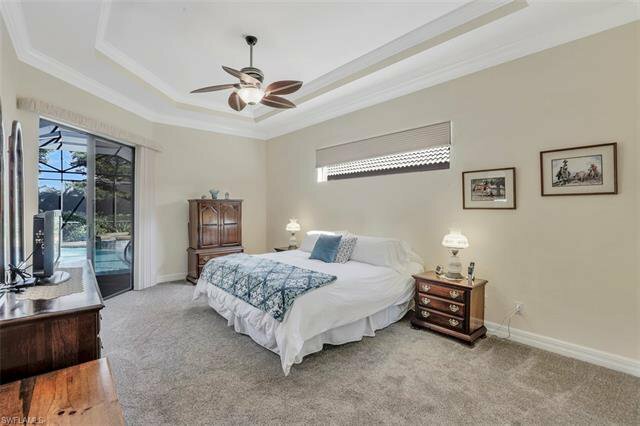 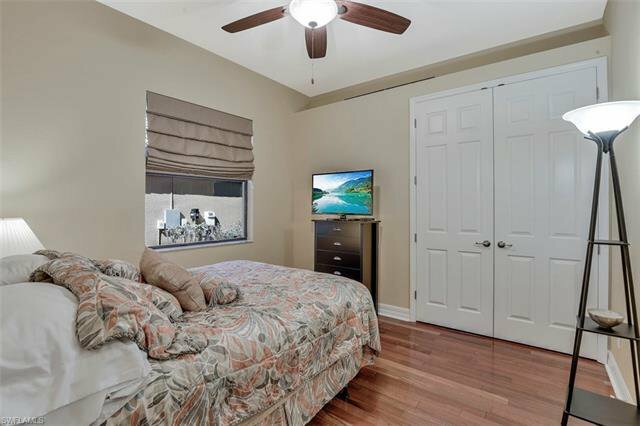 Conveyed beautifully furnished ready to enjoy this home features; a spacious kitchen ideal for entertaining, newer stainless-steel appliances, Plantation shutters, and wood flooring. 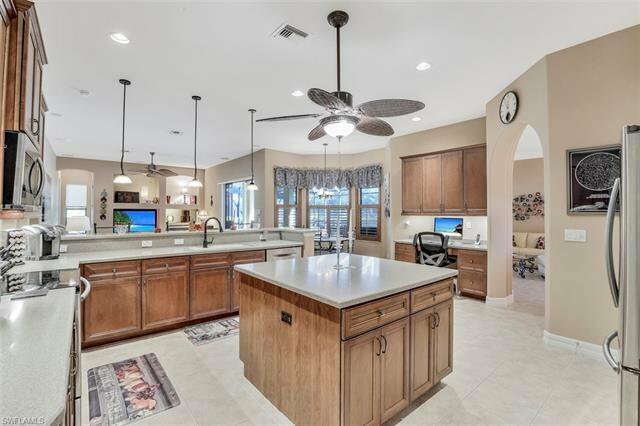 Out front you will appreciate the lake view with fountain and out back there is a heated pool with spa complete with a very private backyard with flagstone walkway and fire pit. 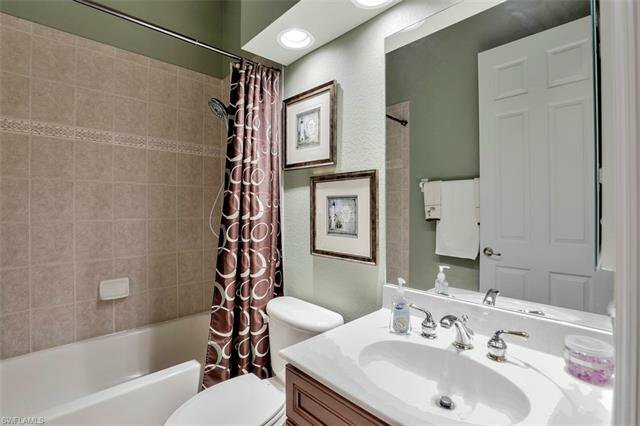 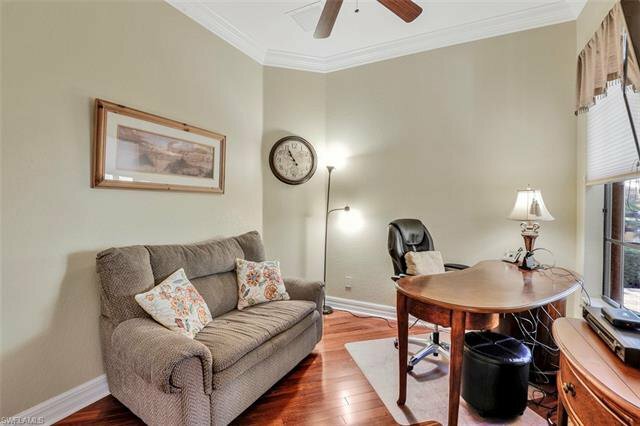 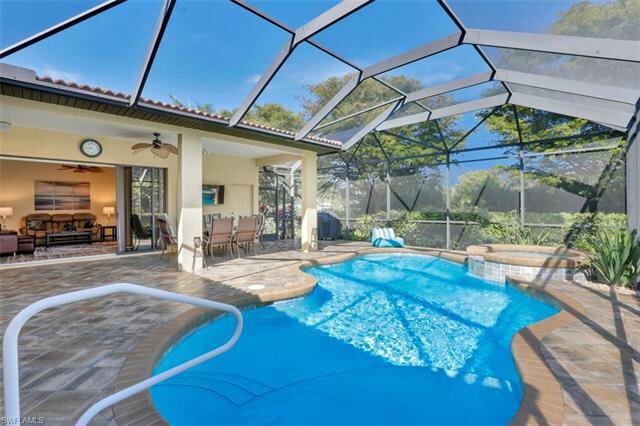 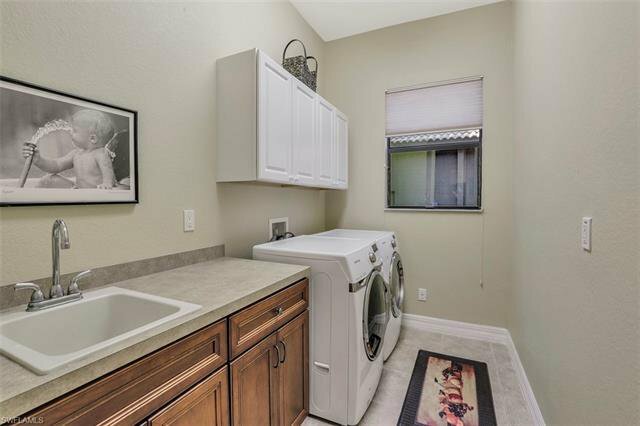 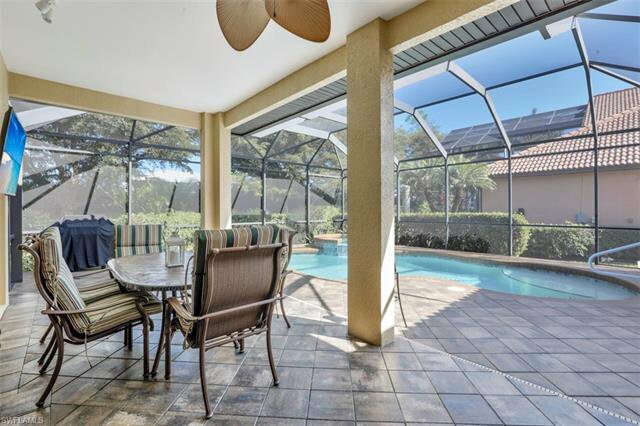 Additionally, there is newer A/C, hot water heater, pool pump and salt system and interior & exterior paint.